So I assumed these were just modded dials but there seems to be some genuine uncertainty about whether they’re legit. Does anyone have info? 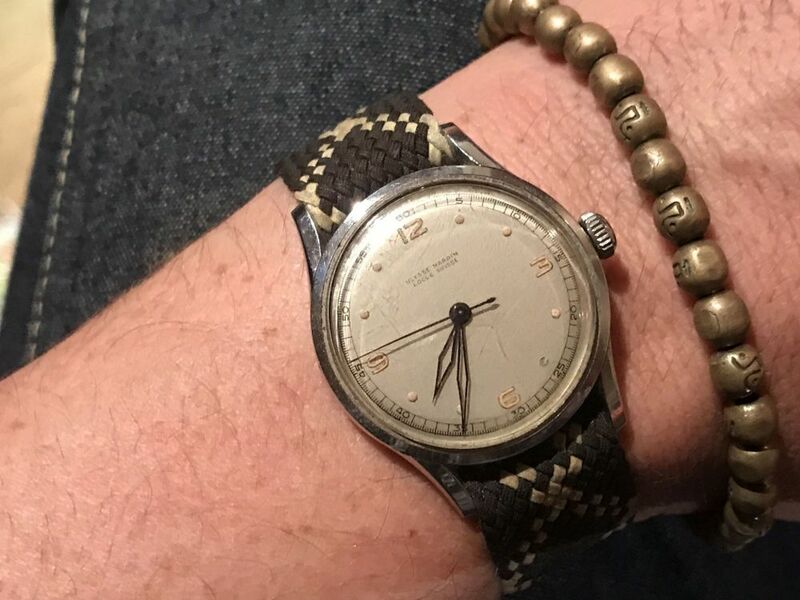 not sure if this more than a single watch (or a handful at best) - seems to have been a vintage watch with a new dial for some type of raffle/gift at Samurai with an entry on the Samurai blog...easy to google. 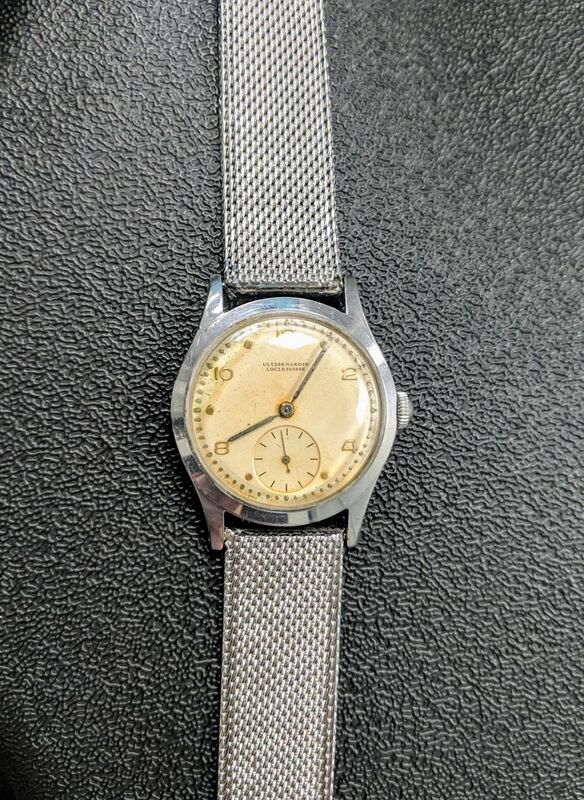 I saw this watch ages ago and really loved the look of the face but it disappeared before I could look into it and then recently it popped up on eBay so I went for it. 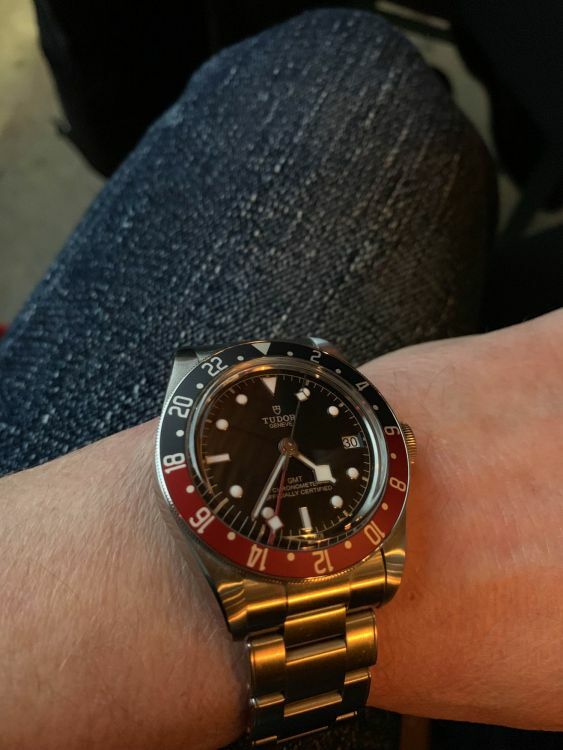 Really happy but the strap could be a bit longer. That’s as much as I could find as well - the rest of the results seems to be in Japanese. Today I’m wearing my Timor WWW. 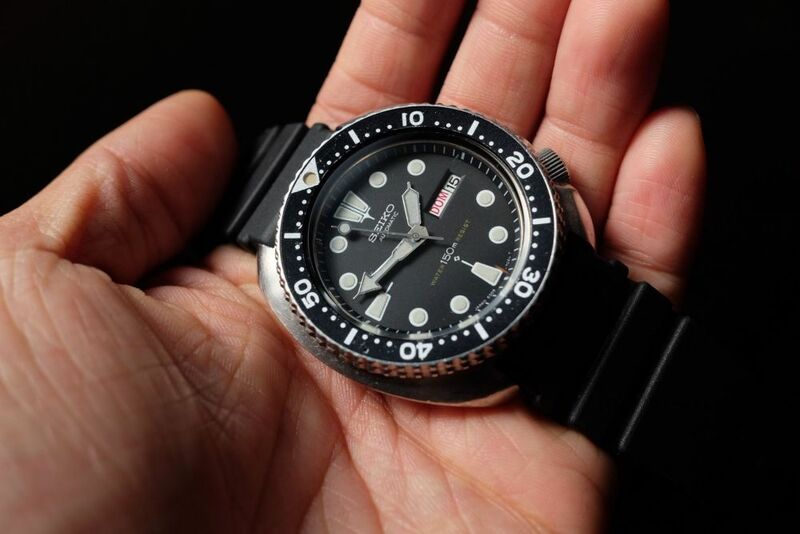 It’s not quite a submariner - but definitely one of my favourite watches with some cool history. 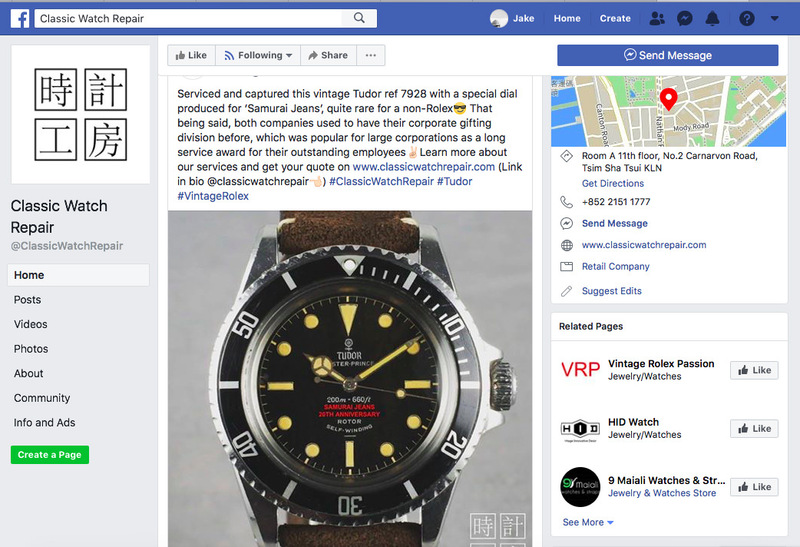 What was the general consensus on the Samurai Tudor watch? 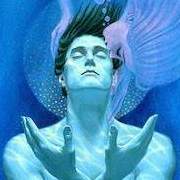 Ive been out of the game awhile but to me it looks legit. Cant remember if the line under the text means its a service dial or no but modding a gen dial takes big kahunas. 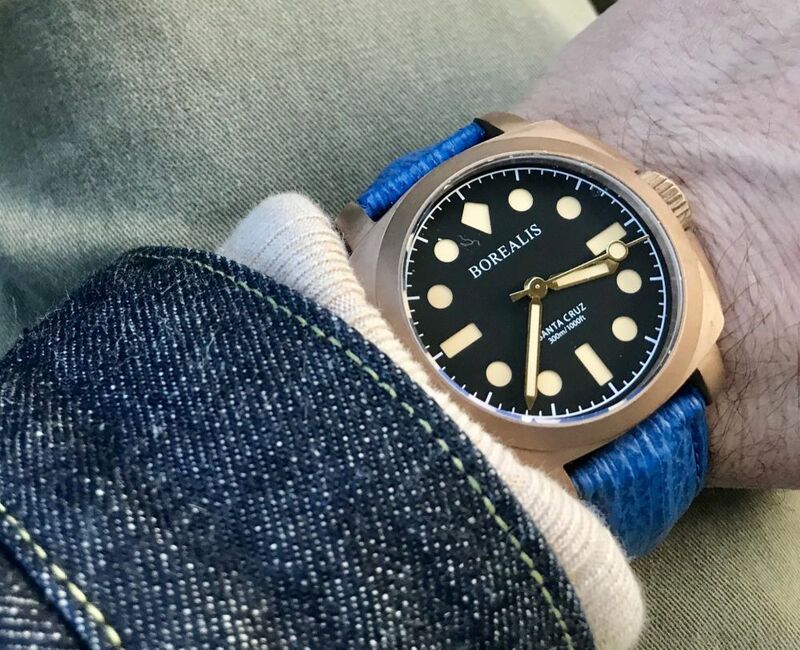 Somehow I'm really taken with this one (6309 from '79); Of course I already knew the OG turtle was a classic, and my modern re-issue is my most worn watch, but finally having one in hand really put it in perspective. There's something to be said of old things, much like a pair of old Levi's...A certain intrinsic quality that carries the weight of it's lived past. Okay, getting a little too philosophical but I'm sure you can all relate! 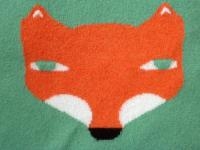 And if nothing else, at least we know Mick Jagger was right to wear one! 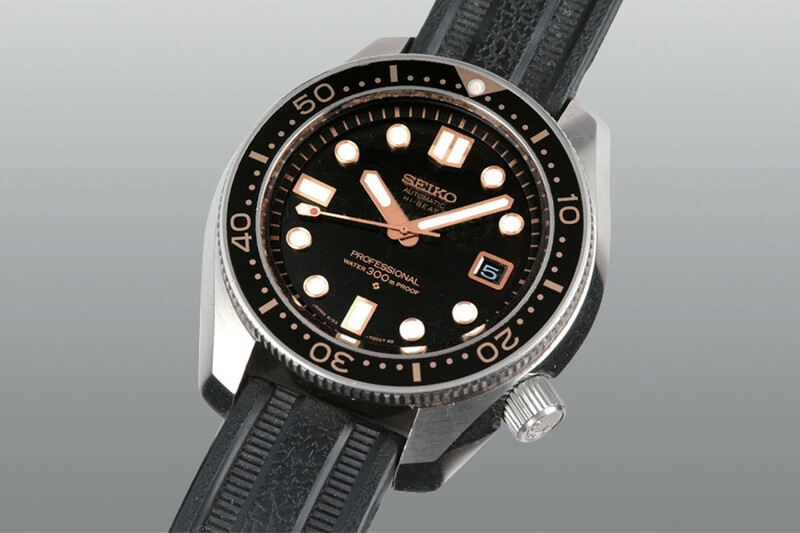 So much Seiko goodness. 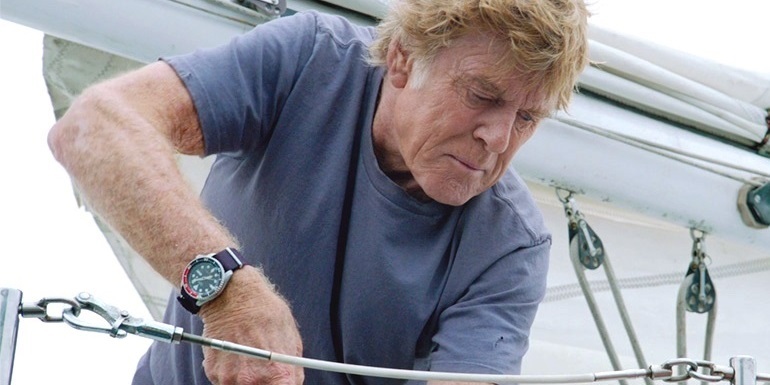 Where's the photo of Robert Redford wearing the SKX009? 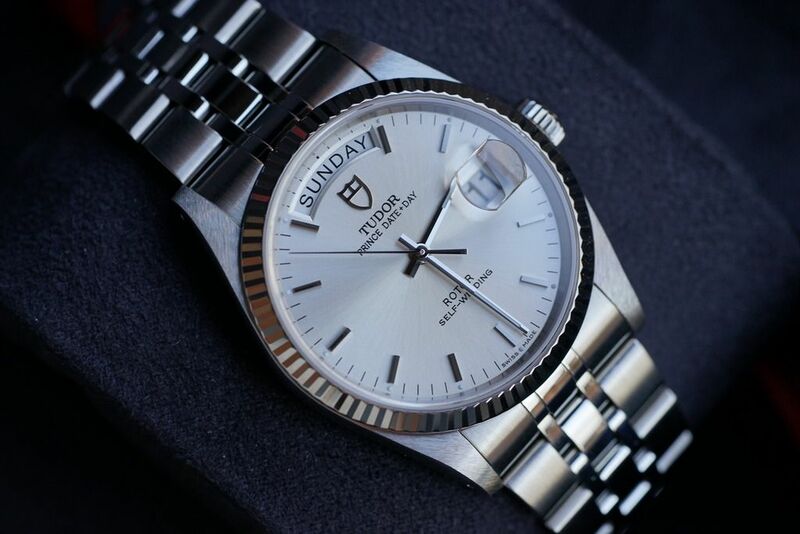 I've got 10 hours in the car tomorrow to pick up my 'new to me' Tudor GMT. I'm REALLY REALLY EXCITED. dope! why not just ship it? What would be your *realistic* dream watch everyone? 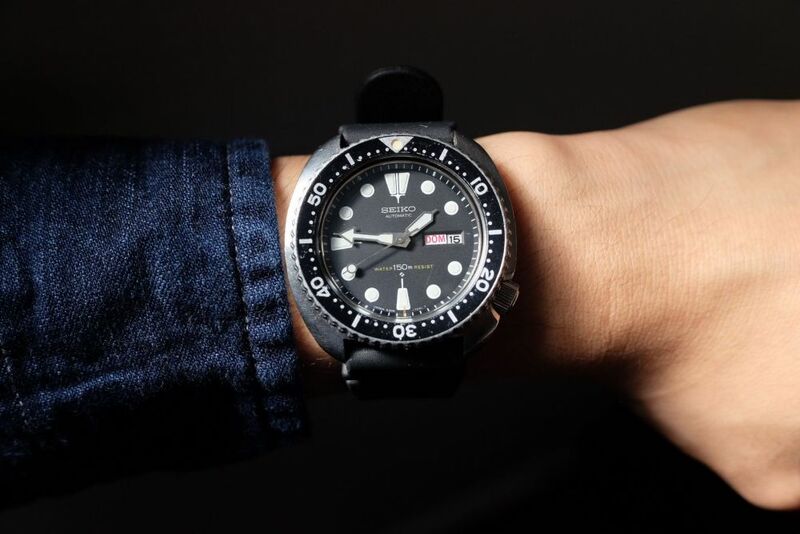 I just sold off the majority of my collection, and had my work situation been a bit better this year, I'd be getting a 1675 or 1016, which are dream watches for me. 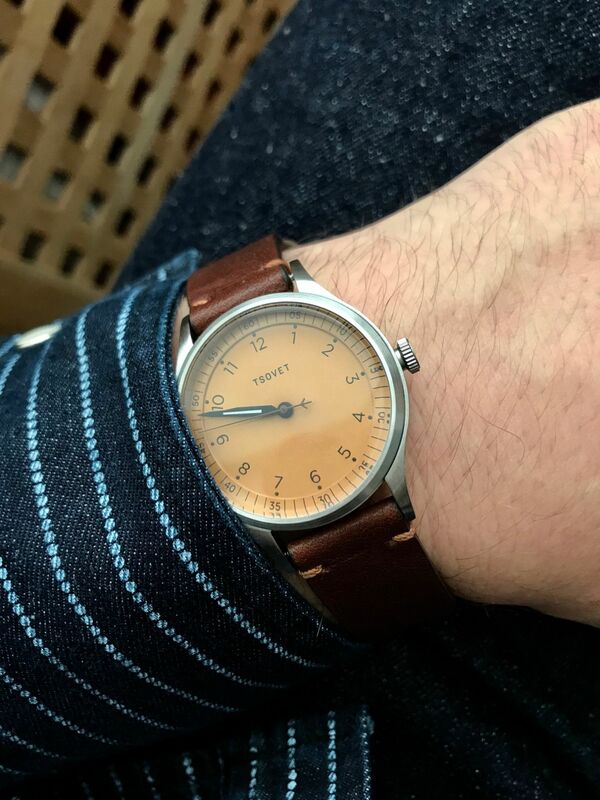 A birth year DJ with roulette date wheel also fits the bill. Bracelet will be different on next year's model I think as well. 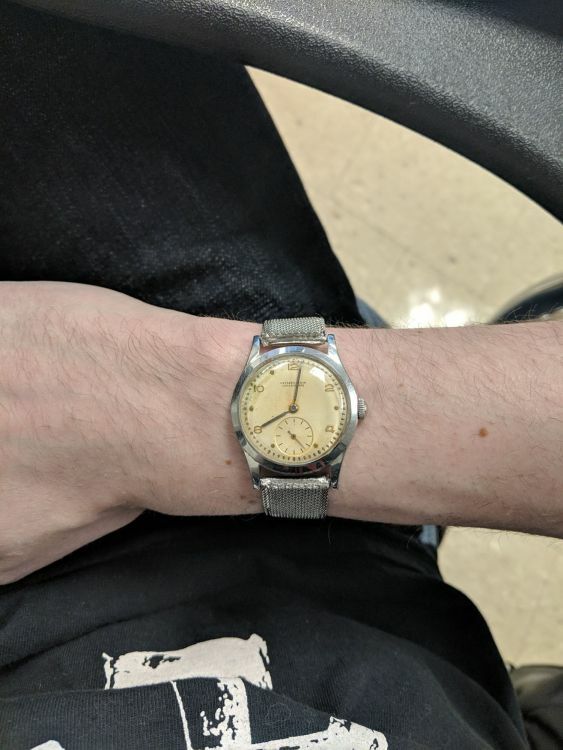 I have a 116234, white dial, rouellete date wheel and it's an awesome watch. I haven't wanted anything else since. The size is comfortable. Hidden crown clasp will only be available on the President I think starting next year. 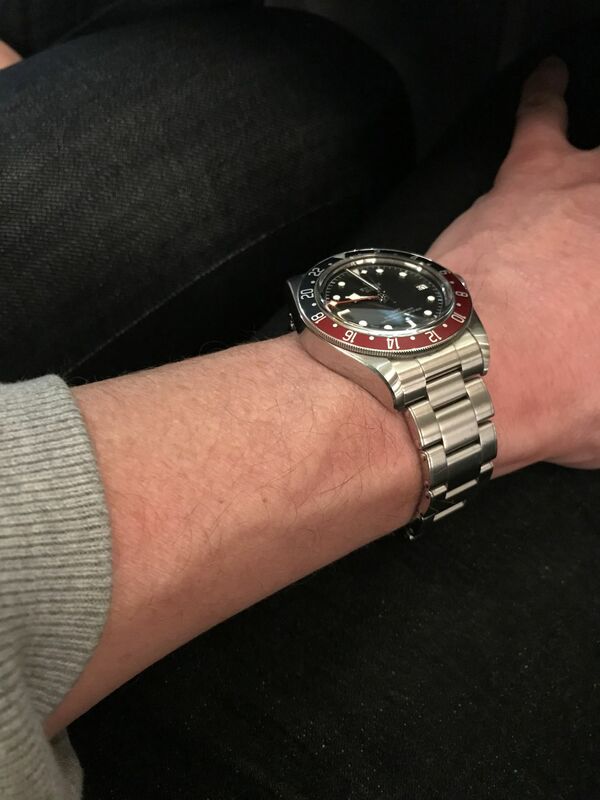 Doesn't the oyster clasp have the easy micro adjust? A micro adjust at all would be nice to have on my hidden clasp, but the look outweighs the cons for me. Oni Aizumi bottom, with Reigning Champ sweatshirt. I ended up picking up a Tudor as well. 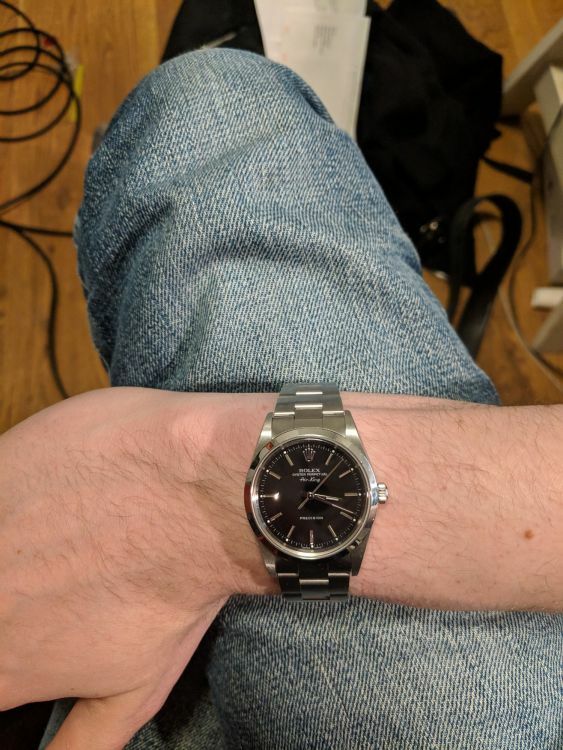 Poor man's Rolex day date. 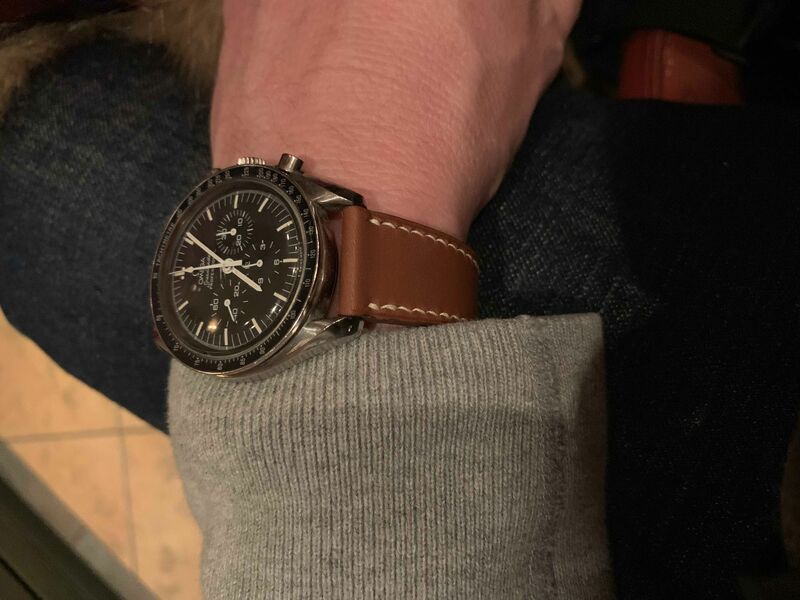 My old Speedy on a new band. Shown with Warehouse 900 and Reigning Champ sweatshirt. Recently acquired this Ulysse Nardin calatrava from this 40s. 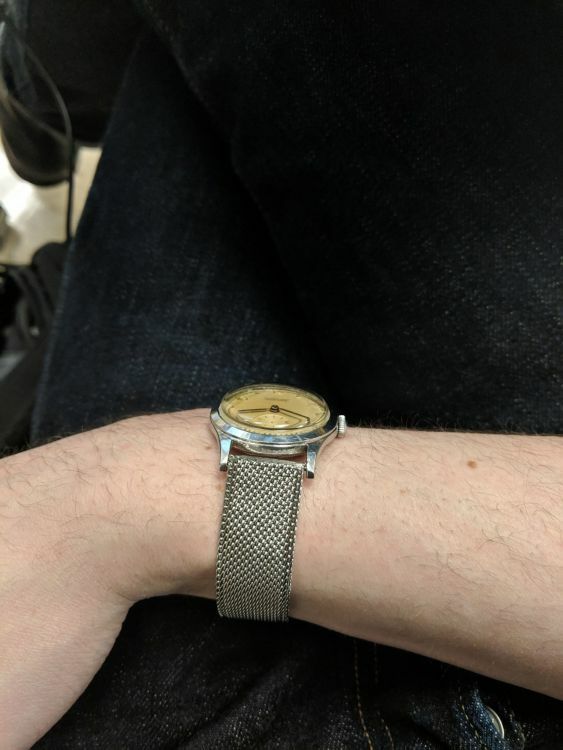 This was something of a grail of mine - I've been trying to find one in this style from this manufacture for like, 5 years and this one is sooooo lovely to wear, especially on this NOS mesh bracelet (not original to the watch, but had bought it a while back on ebay and never used it for anything). 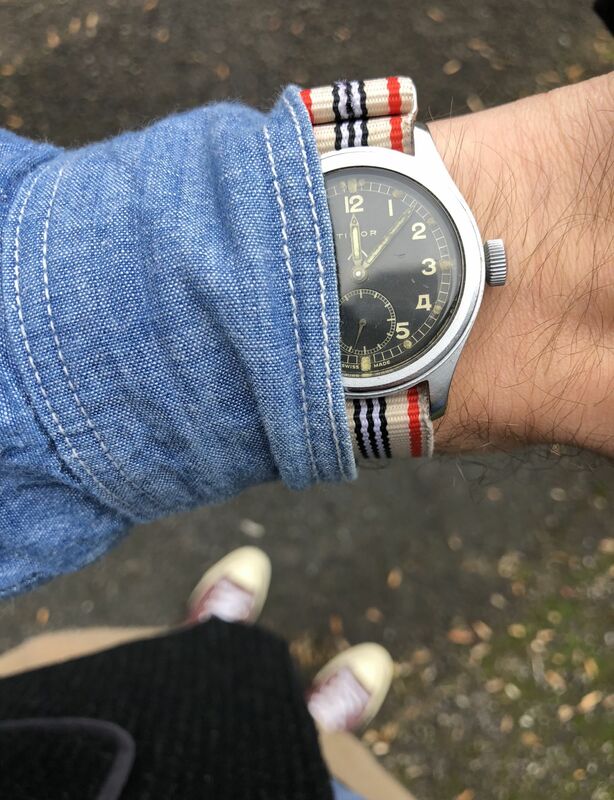 Jeans are my Stevenson 727s.